Want it by Wednesday 24th April? Order within 4 days, 12 hours, 26 minutes and choose Royal Mail 24 Hour Delivery at checkout. Have fun throughout the winter months with this lovely knitted sausage dog hat. 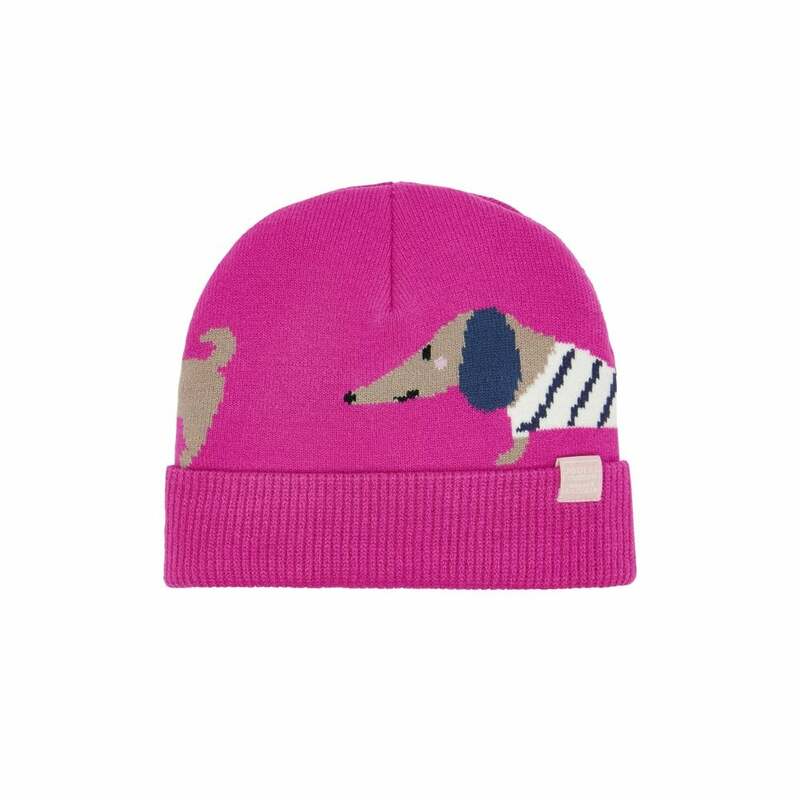 This adorable bright fuchsia hat is fleece- lined for extra warmth. The perfect hat for snow days with available matching scarf.